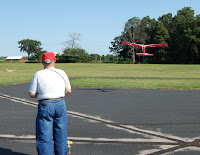 Some photos from Wednesday's contest at LaSalle, Michigan taken by Bob Erpelding. 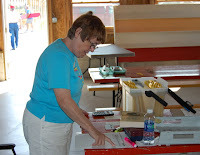 Genial scorekeeper Peggy hard at work. 2 days of great weather, 28 contestants, good food both days and a good time had by all.